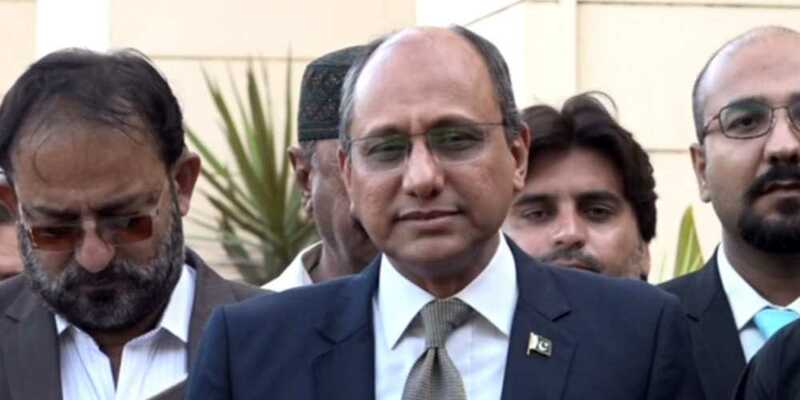 Sindh Minister for Local Bodies Saeed Ghani has said that the provincial government has decided to halt the anti-encroachment operation against marriage halls in the metropolis. Ghani said that the Sindh government would file a review petition in the Supreme Court against the order to demolish marriage halls in Karachi. He said that the government would extend deadline for razing the halls and would try to find out any other solution. The minister said that the provincial government had formed a committee on the marriage halls and contacted the owners of the marriage halls to solve the issue. He, however, said that the marriage halls constructed on amenity plots would be demolished.